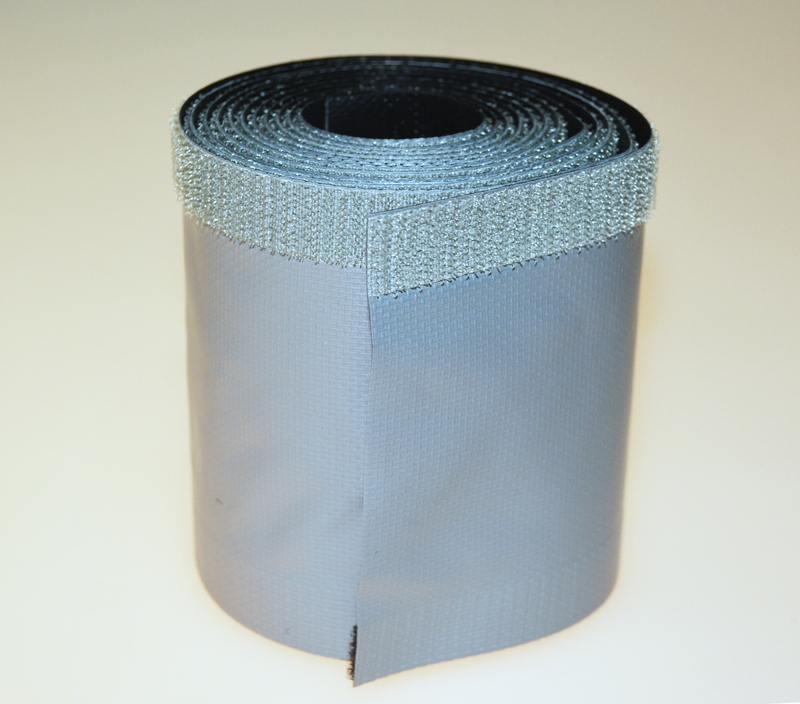 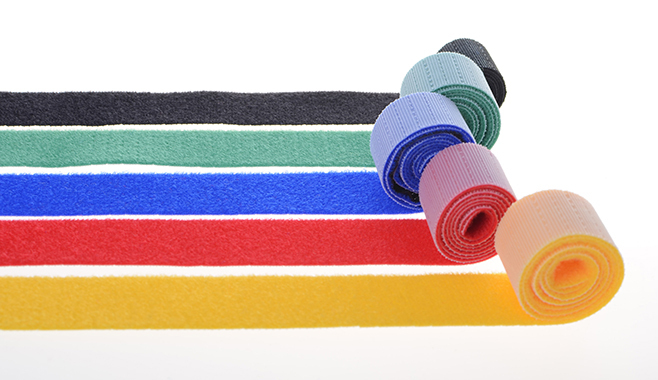 Quik Wrap is a reclosable cable wrap featuring our woven hook & loop fastener laminated to PVC. 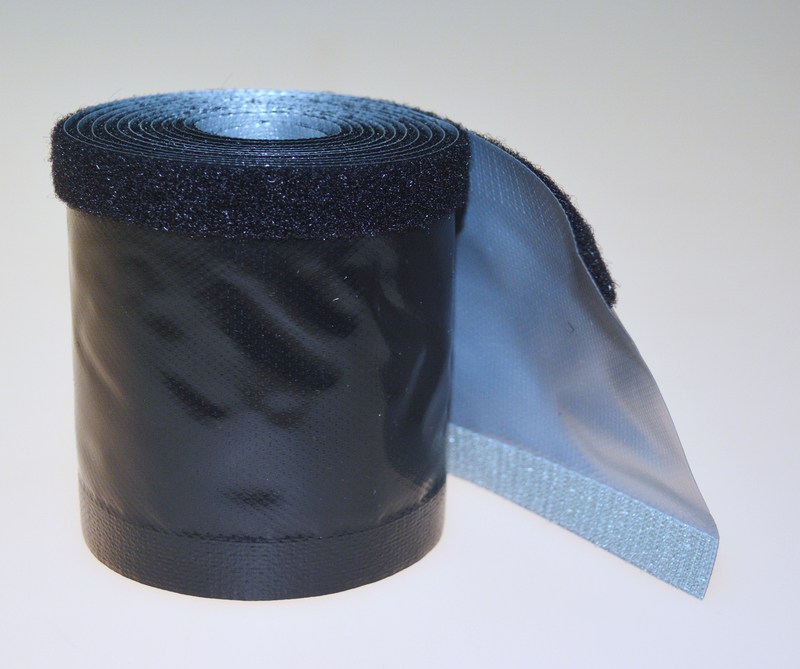 With hook & loop closure, this product allows users to apply Quik Wrap on existing bundles and easily access their cables at any time. 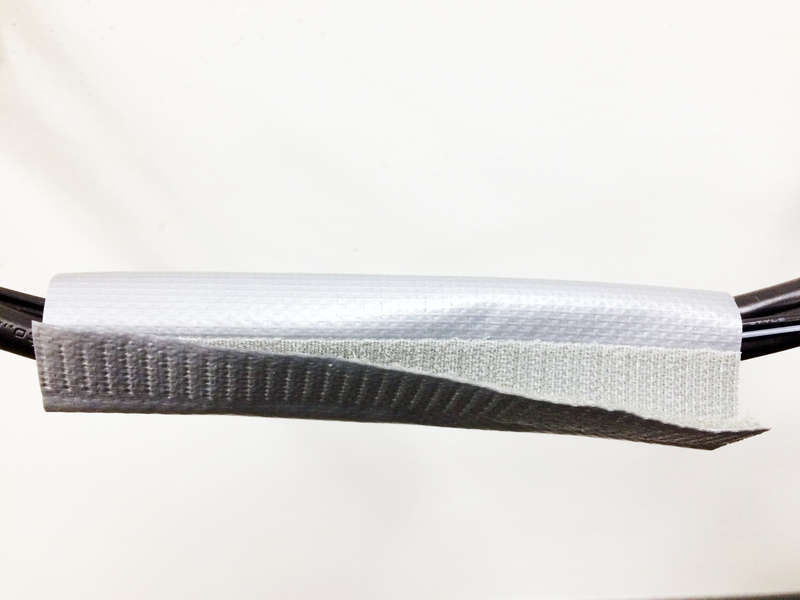 The durable and abrasion-resistant PVC material is also fire retardant.